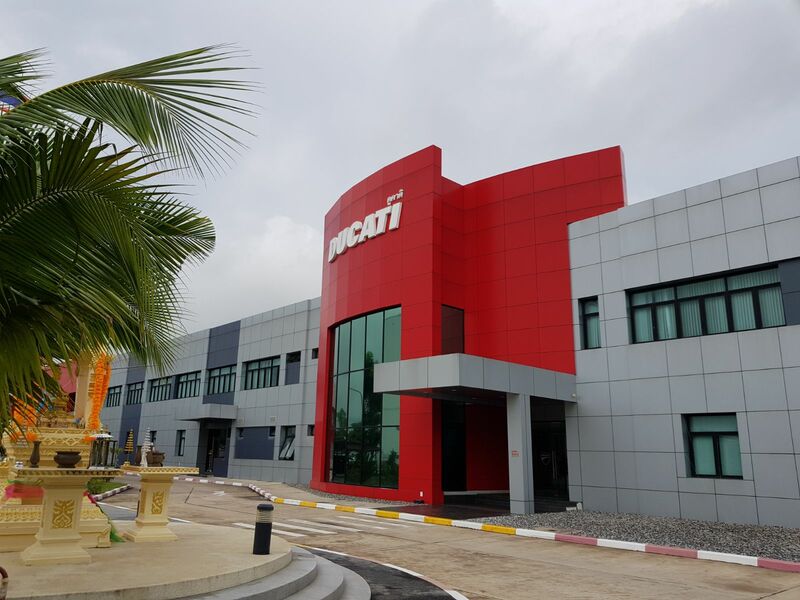 Headquartered in Bologna, Italy, Ducati, the passionate motor bike manufacturer, expanded their operations to Thailand in 2011. 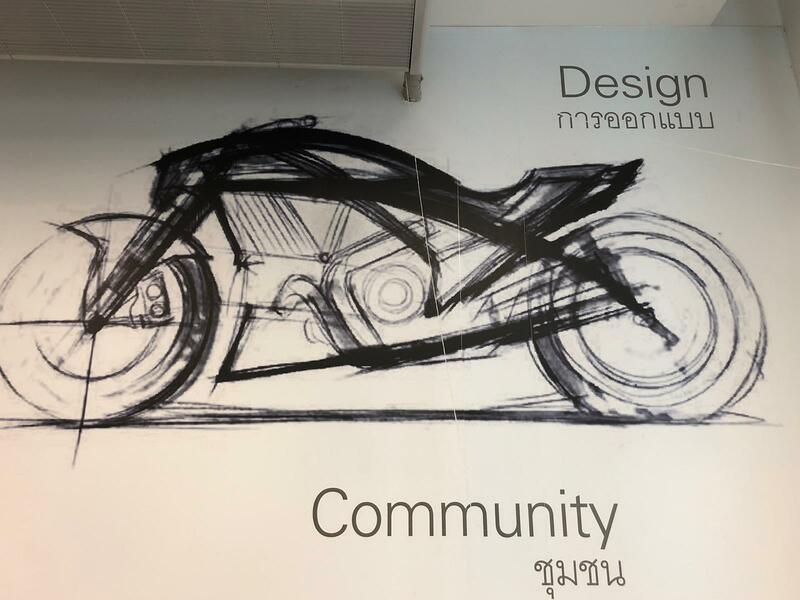 On the fifth day of our study tour we visited their assembly plant that has a footprint of 45,000 sqm and gives about 200 passionate employees a chance to make Ducati’s vision a reality outside of Italy. Welcomed by the Managing Director, we have been guided through a basic presentation about Ducati’s global strategy. They have only two manufacturing plants worldwide and produce approximately 55,000 bikes per year. However, Ducati’s secret does not lie in volume but rather in their attention to detail and focus on creating the perfect performance bike. 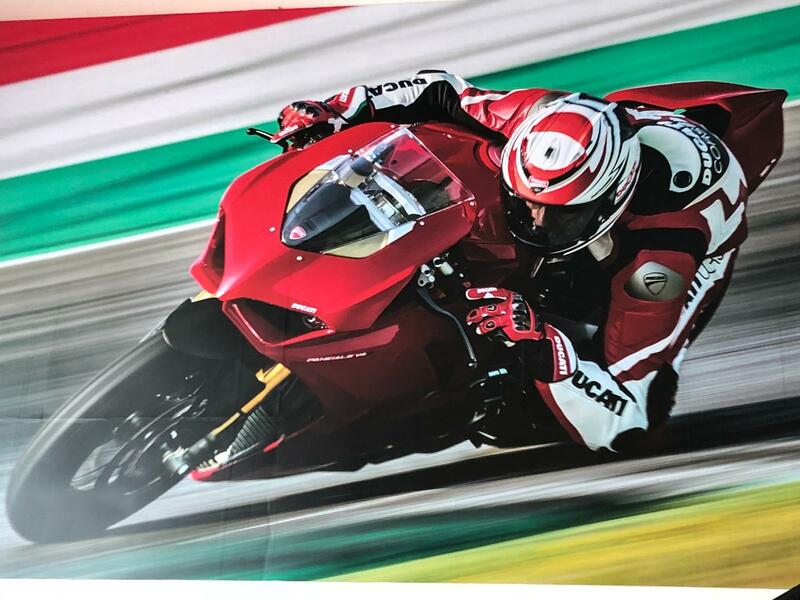 Therefore, Ducati does not compete with volume manufacturers from the far east but rather relies on their Italian confidence in style and passion. 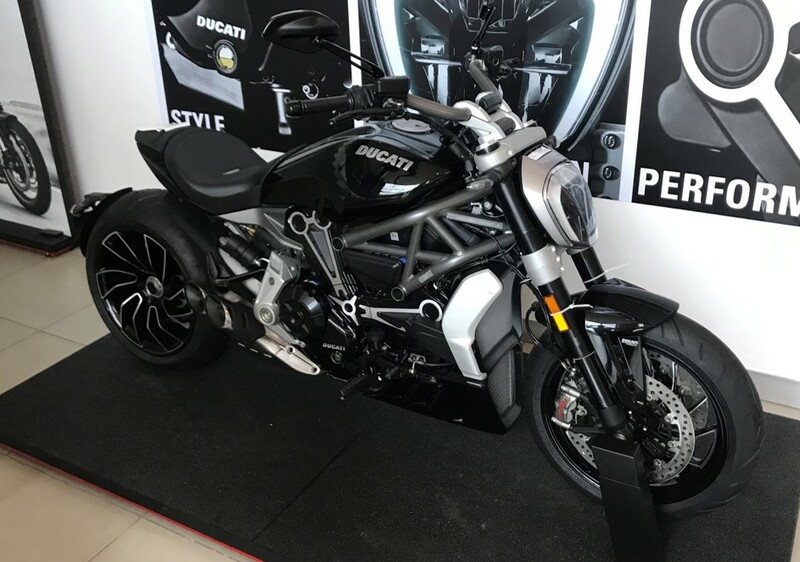 Their bike models such as “Monster” and “Diavel” let the name speak for itself. If you are not convinced by the name, either the elegance and perfect shape of the bike will get you or the sheer performance will blow you away. 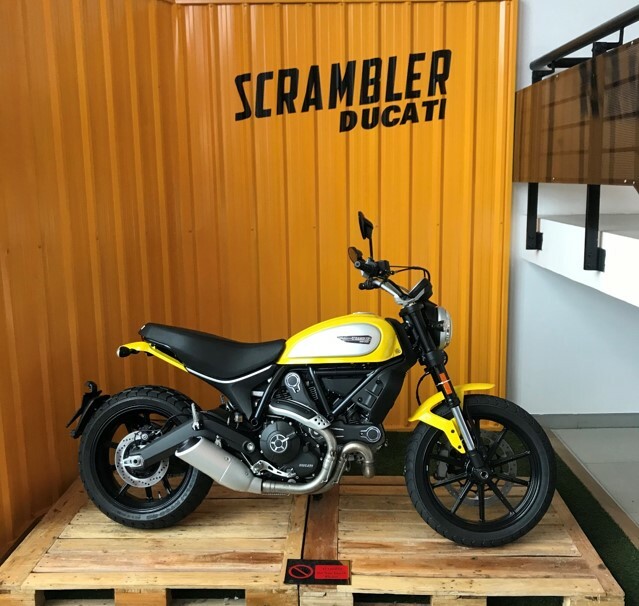 Recently Ducati introduced a brand that gives free-spirited and freedom-loving bikers a way to express themselves through their bike – The model is called the “Scrambler”. This bike gets manufactured in the Thailand plant for sales in the entire world except for Europe. 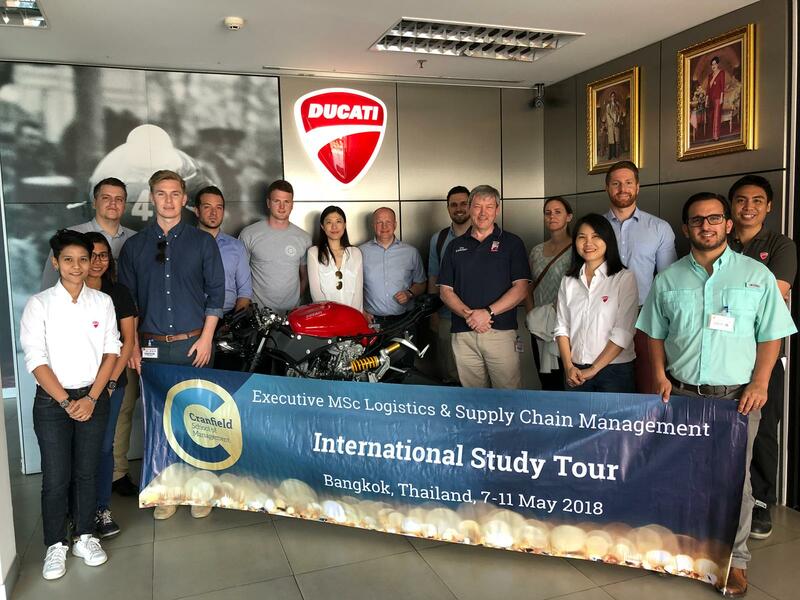 Overall Ducati ensures their quality across their organization and targets to produce their bikes in the same way, be it in Thailand or in Italy. We had the chance to walk their production hall, where we learned that everything happens under the same roof. Spare parts are received, the frames are welded together and painted, the bikes get assembled, quality tested, packaged for transport into the local market or strapped into steel cages for export – a screw goes into the plant and one of the most powerful bikes comes out from under the same roof…very impressive. Ducati’s passion captured our group, so that we could not get our hands off the bikes. Everybody took turns getting a feel for the machines. In summary, a very interesting morning visit. 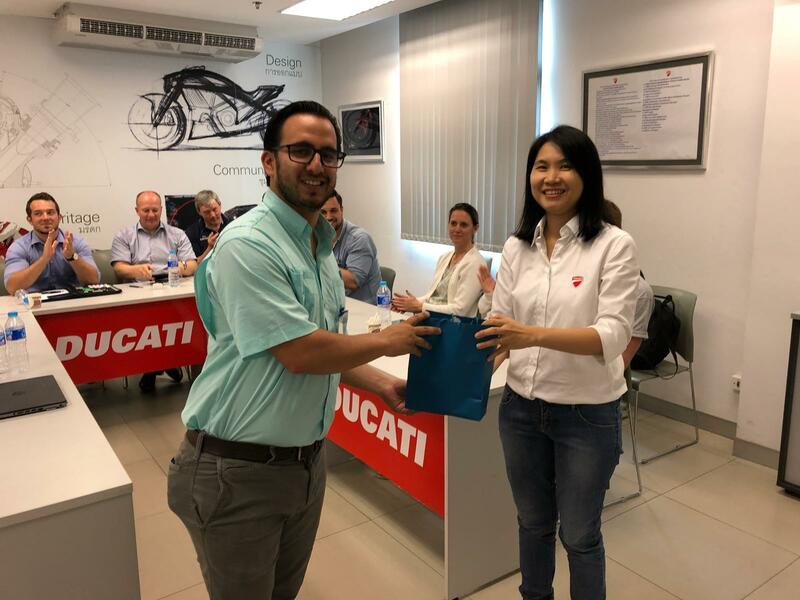 Thank you very much Ducati for opening your doors to us!